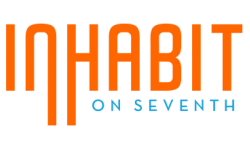 Welcome to the new urban lifestyle inhabit on 7th has to offer you. 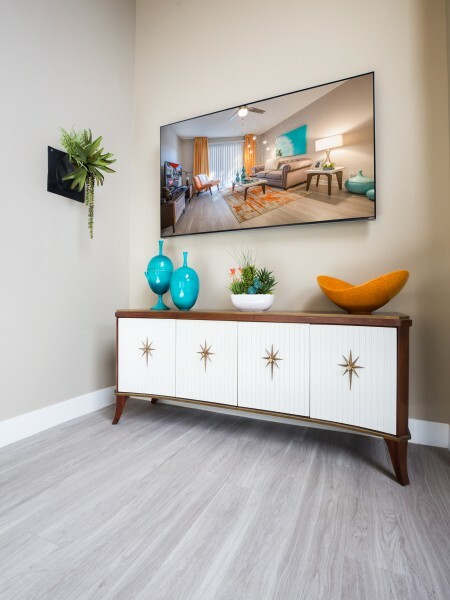 Excitement on 7th Street is in the air with our distinctive newly remodeled contemporary style studio and one bedroom apartment homes featuring upgraded wood plank flooring, slate gray appliances, quartz countertops and trendy finishes. Uptown….. meet Downtown where you can live, work and play. Minutes from the Metro light rail taking you to historical downtown to cultural theaters, popular restaurants, markets and retail shopping. Enjoy the level of quality and comfort inhabit on 7th will provide in your new apartment home. Our caring professional staff is available to assist with your needs to ensure your apartment is second to none in Phoenix. Bikeable to uptown & downtown shopping, dining and all the local hotspots.